CARP FISHING IN SPRING ZIG RIGS join me as i embark on another spring carp fishing session where a change of tactics to Zig Rigs makes the difference and i catch some stunning carp. 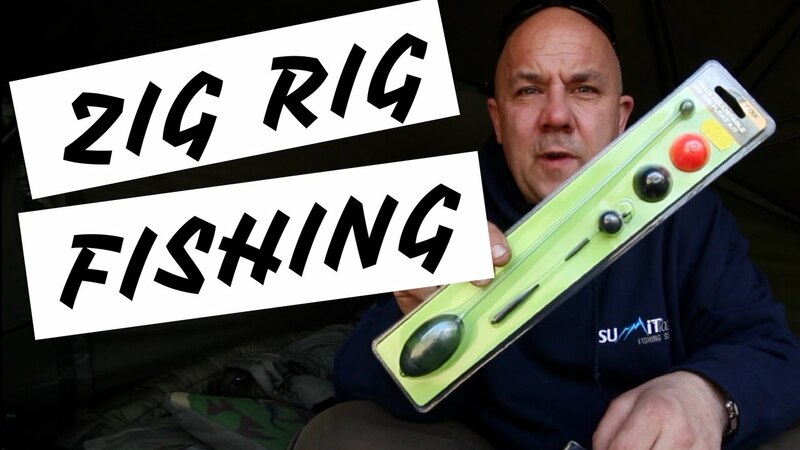 I show you how i go about zig rig fishing with all my spring tips and spring edges to make Zig Fishing easy. Disclaimer: Some of the links in this discription are affiliate links. If you make a purchase through these links you’ll help support the channel and help towards me making more instructional and entertaining videos. Many Thxs!